Charles Rosenthal was born at Berrima, NSW, on 12 February 1875, the son of Danish-born Carl Johann Christian Rosenthal, schoolmaster, and his Swedish wife Emilie, née Clov. On 11 September 1897 at the Congregational Church, Brighton, Melbourne, he married Harriett Ellen (Nellie), the daughter of Henry Burston of Melbourne. Two of his three sons served in the Navy in World War 1. Following the death of his first wife, on 22 July 1953 he married Sarah Agnes Rosborough, née McKinstry (d.1987) at St Stephen’s Presbyterian Church, Sydney. He died at Green Point near Gosford, NSW, on 11 May 1954, survived by his wife and sons. A funeral service was held at St Andrew’s Anglican Cathedral, Sydney, before he was cremated with full military honours. Rosenthal was educated by his father until he was articled to AJ Derrick, a Geelong architect, completing his articles under J. Edmund Burke in Melbourne. He was elected Associate of the Royal Victorian Institute of Architects in 1895 and then worked at the Architectural Division of the Department of Railways and Public Works in Perth. In 1900 he was managing the Sydney office of GC Inskip and WR Butler. In 1904 he was elected Associate of the Royal Institute of British Architects and fellow of the Royal Victorian Institute of Architects in 1906. He became the architect for the Anglican diocese of Grafton and Armidale in 1906 and is credited for designing St. Andrew’s Lismore, St. Laurence’s Barraba, and Holy Trinity in Dulwich Hill, Sydney. He returned to private practice with A H Wright in Sydney. In 1903, he was commissioned second lieutenant in the Militia Garrison Field Artillery. 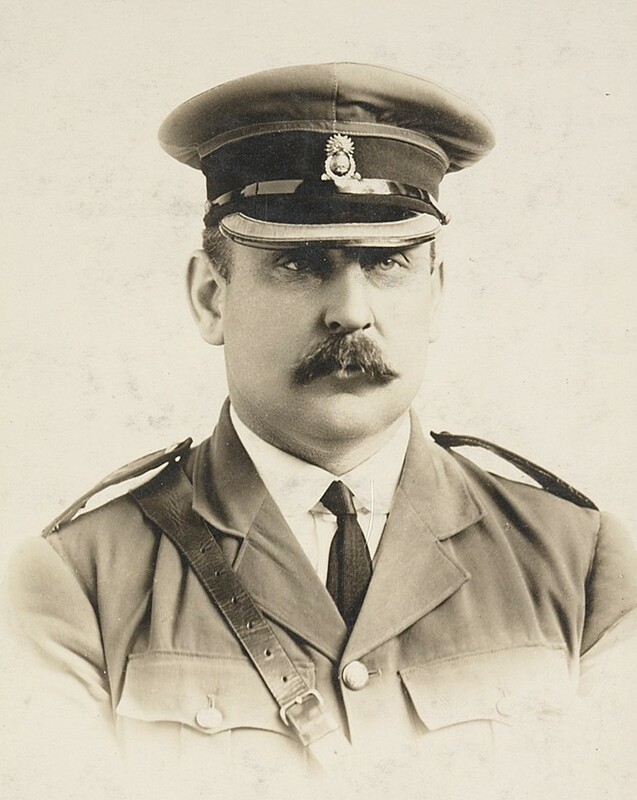 He was promoted to major in the Australian Field Artillery in 1908 and by 1914 he was the commanding officer of the 5th Field Artillery Brigade. During World War 1, he served as a Lieutenant–Colonel at Gallipoli, in Sinai, France and Belgium, and was promoted to Major–General in command of the 2nd Australian Division on 22 May 1918. 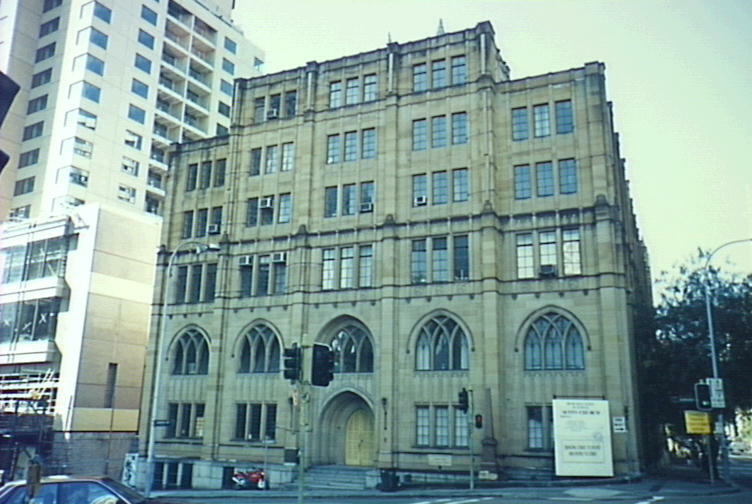 In 1929 Rosenthal and fellow architects designed Scots Church on York Street, Sydney. After his municipal and parliamentary service, Rosenthal was appointed Administrator of Norfolk Island from 1937 to 1945. Rosenthal was an accomplished musician and was the organist and choirmaster of Coolgardie Wesley Church during his time in Western Australia. Later he was recognised as one of Sydney’s principal oratorio singers and performed with the Philharmonic Society and the Sydney Liedertafel. He was President (1926–30) and life member of the Royal Institute of Architects of New South Wales and a fellow of the Royal Institute of British Architects. 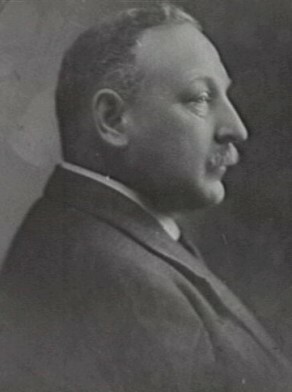 Rosenthal was President of the Australian Museum in 1926-30. He raised a volunteer infantry unit for World War II and supported the work of the Red Cross Society. In 1921 he was founding secretary and later president of The King and Empire Alliance. He was one of the founders of the Aerial League of Australia in 1909. Rosenthal was elected member of the Legislative Assembly for Bathurst from 25 March 1922 to 18 April 1925. He was later elected member of the Legislative Council from 3 June 1936 to 28 October 1937 when he resigned to take the post of the Administrator of Norfolk Island, 1937-45. Sir Charles Rosenthal was highly awarded for his war service: CMG (1917), Distinguished Service Order (1918), KCB (1919), the Belgian Croix de Guerre (1917), and the French Legion of Honour (1919). Charles Rosenthal was Alderman for Bligh Ward, 1 December 1921 to 30 November 1924. He was a member of the Works Committee, 1922-24 and its Vice-Chairman in 1923-24. He was a member of the Finance Committee in 1922 and the Electric Supply Committee, 1923-24. A. J. Hill, ‘Rosenthal, Sir Charles (1875–1954)’, Australian Dictionary of Biography, National Centre of Biography, Australian National University, http://adb.anu.edu.au/biography/rosenthal-sir-charles-8268/text14483, accessed 11 December 2012.